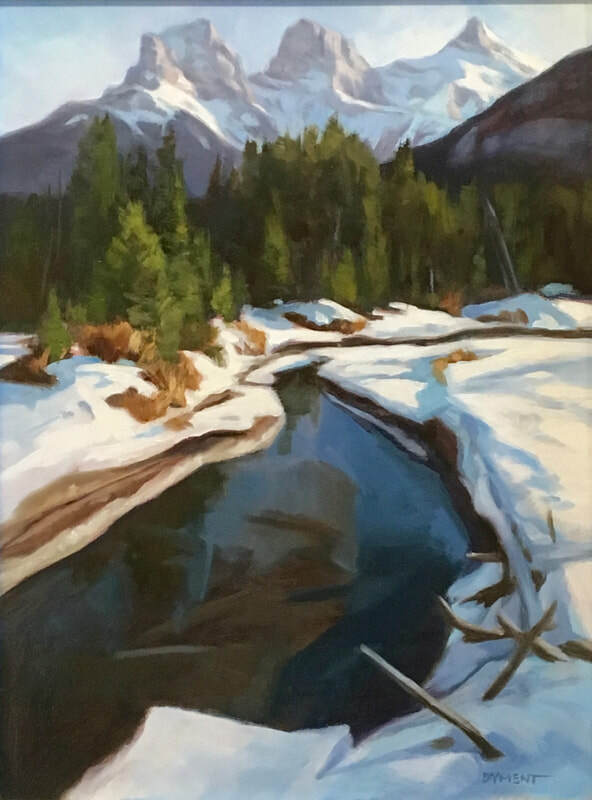 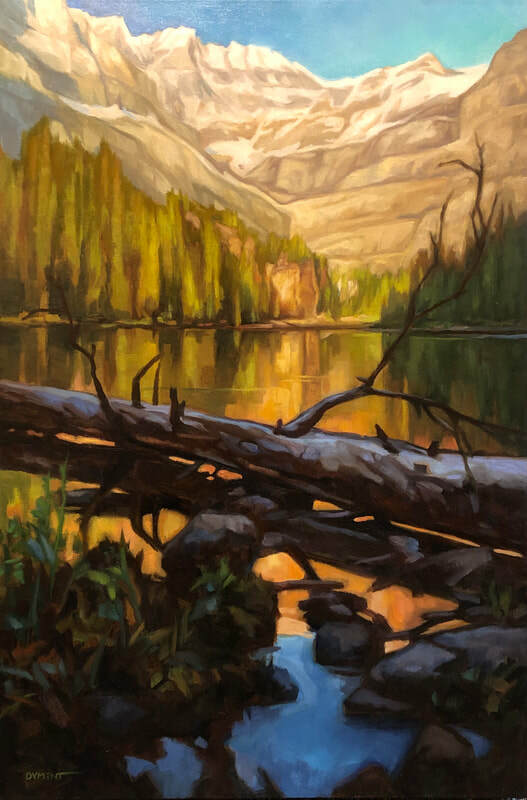 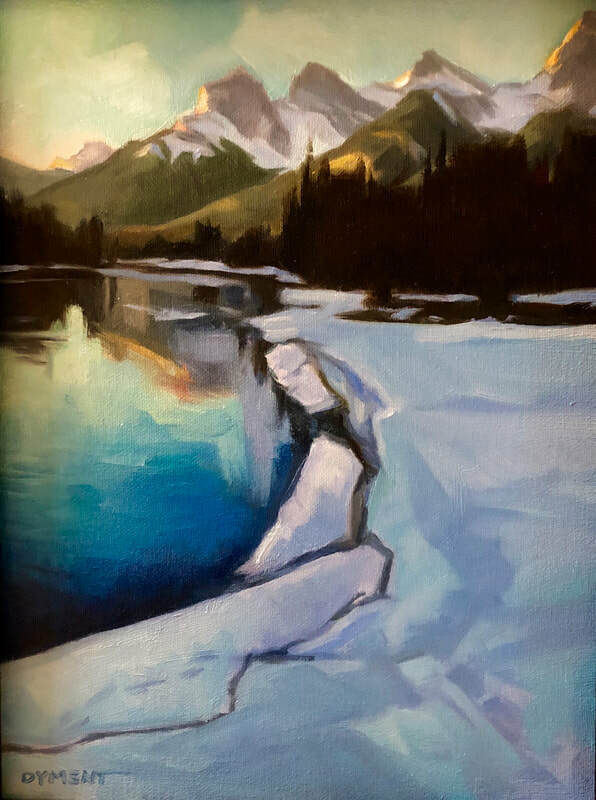 Living, hiking and painting in the Canadian Rockies for over three decades has given Patti a profound connection to, and appreciation of, the mountian landscape. 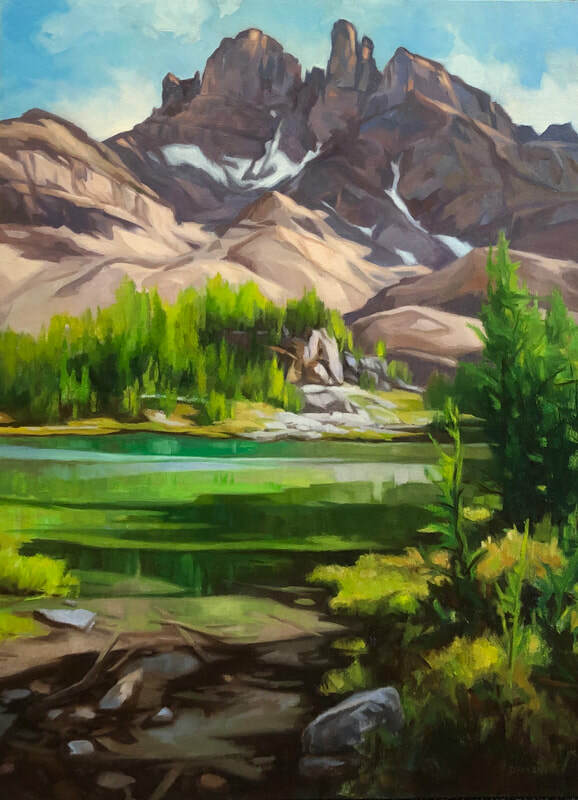 She paints en plein air as much as possible. 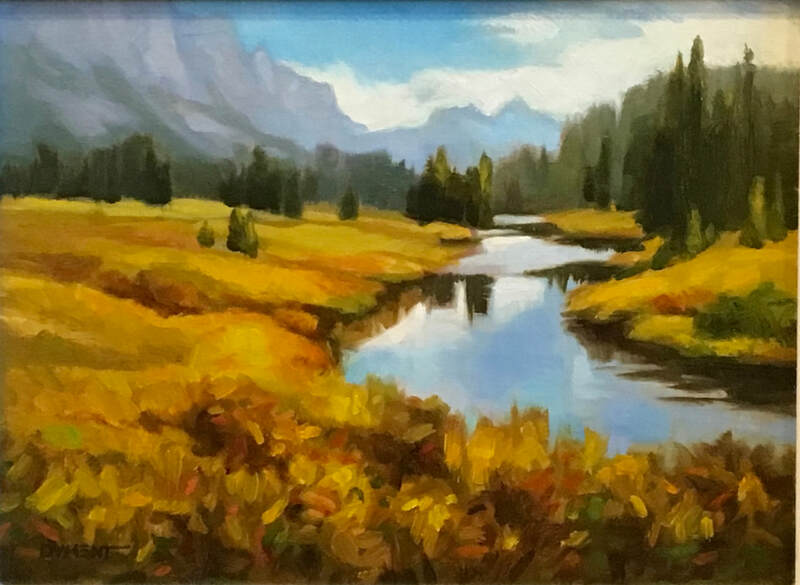 “When I look back at my plein air paintings, I am immediately returned to the experience of painting in that location; the wind, the temperature, the elation of grand splendor. 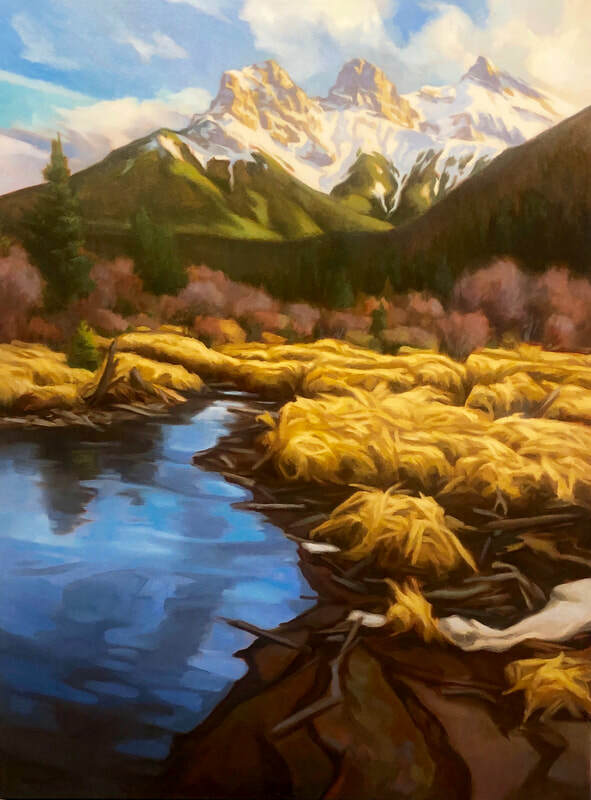 My goal is to communicate all those sensations in all my landscapes, to connect with the viewer through a shared experience of natural beauty," she says. 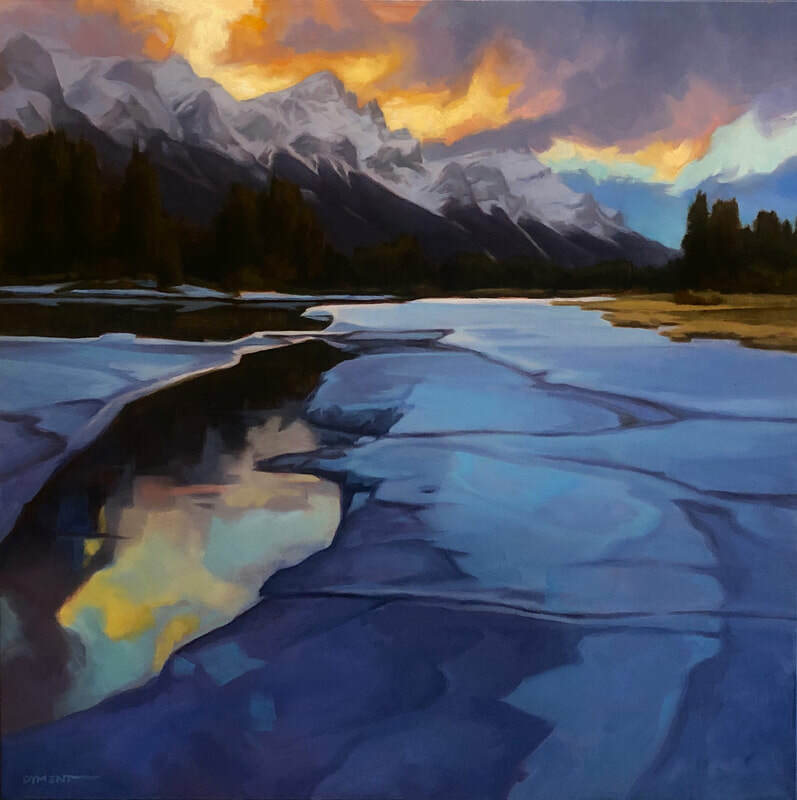 "I paint relentlessly, I teach painting, I study painting, I think about and dream about painting. 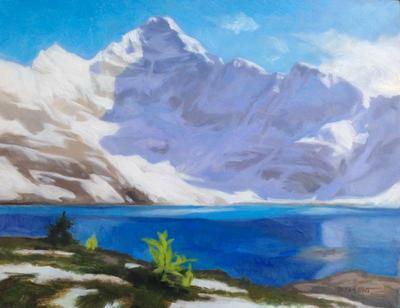 It’s a wonderful fascination." 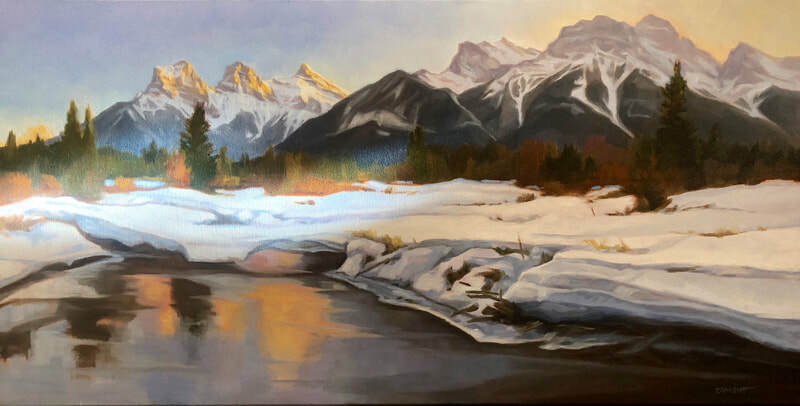 ​Born and raised in Alberta, she has lived in Canmore since 1985. She has taught several courses on painting and drawing, and she enjoys instructing/mentoring. 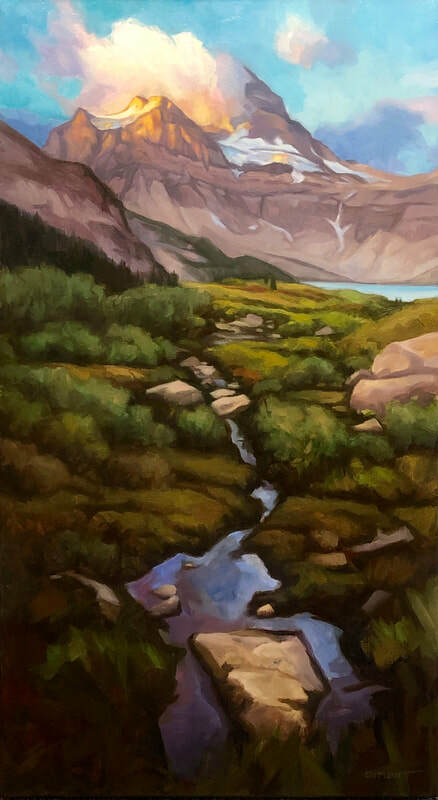 In 2011, Patti was awarded signature status with the Federation of Canadian Artists. 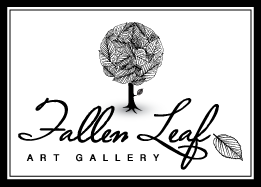 See Patti Dyment's works at Fallen Leaf Art Gallery the next time you're in Canmore.